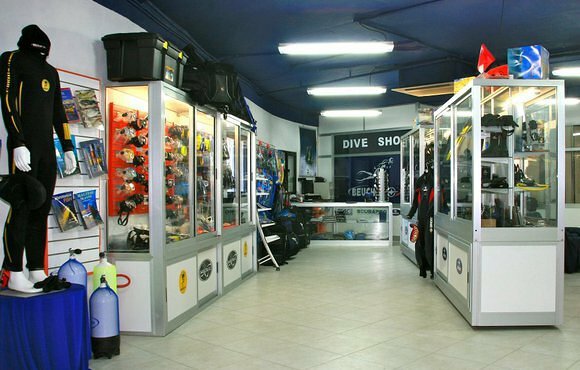 Situated at the water’s edge in Sliema Dive Systems is one of the longest established, largest and most reputable dive centres on the islands. 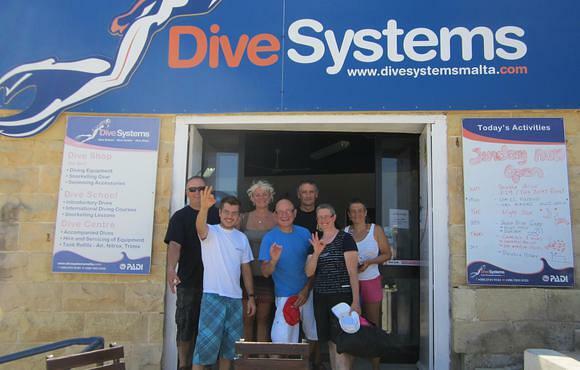 For more than 30 years, Dive Systems has been at the forefront of Diving in Malta with the right mix of fun, safety and excellent diving. The dive centre is equipped with all the necessary amenities to allow you to relax before, during and after your dives with a safe environment and friendly atmosphere. Non-diving relatives and friends are also welcome to use our facilities and relax on the beach area from which they can watch the day’s activities. There is also a children’s play-ground and a public garden within a radius of 200 metres. Various restaurants and snack bars are within easy reach. 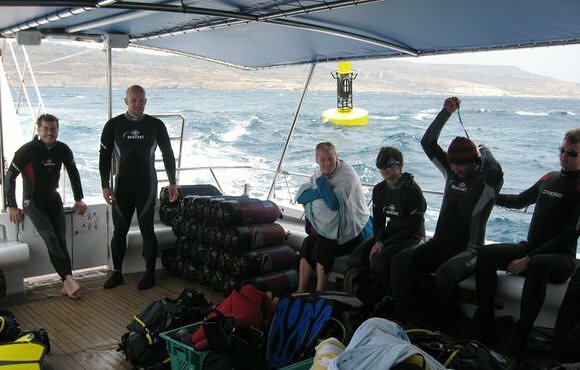 Dive Systems can cater for small or large groups easily but when diving with us you can be sure that groups are kept small to ensure quality and safety. Dive Systems emphasises greatly on safety whilst having a great time. The centre is fully equipped with modern equipment which is regularly tested and maintained to ensure reliability. Dive Systems’ Instructors are not only qualified but we ensure that they are also careful, diligent, friendly and know the dive sites well. 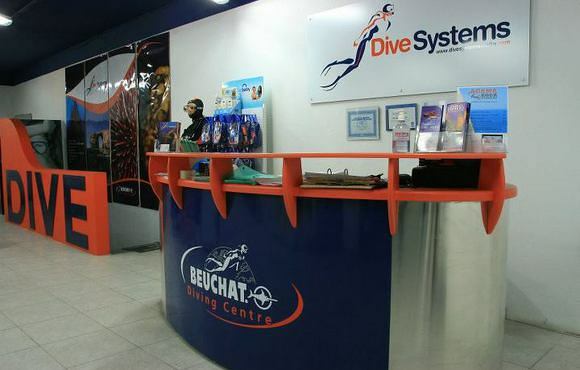 Dive systems can provide Instructors in various languages and English is spoken by everyone at the Centre.